Have I ever mentioned how much I love twitter? Well, I really do love it and this post will pretty much demonstrate one of the reasons why. Over Christmas I was browsing my twitter feed, as you do, when I came across a tweet mentioning LitBits. When I see a tweet that mentions books/lit/reading I tend to stop and assess the situation before carrying on browsing the feed. I have added numerous books to my wish list through this practice and it also helps me keep abreast of the goings on within the bookish community. Long story short, I followed the mention of LitBits to their website and was so intrigued by what I saw that I downloaded one of their books there and then. Done deal. LitBits is the short story imprint of The Other Publishing Company. They publish short stories for kindle from emerging and established authors for a set price of 99 pence (or 99 cents if you live across the border). Their tagline is 'Quick Reads. Great Stories.' and using the story I read as an example, I would have to agree. 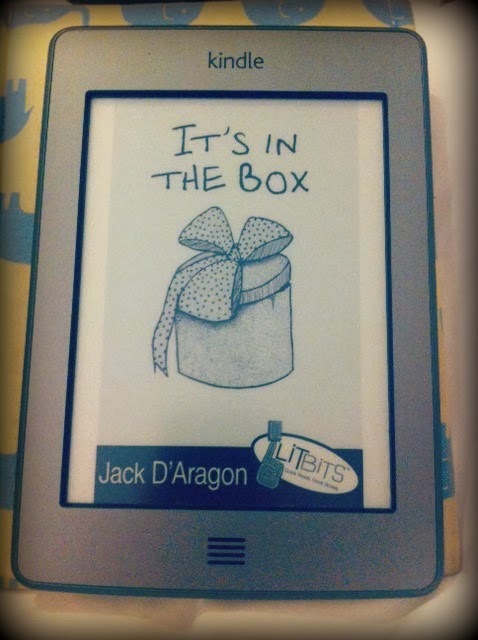 I read It's In The Box by Jack D'Aragon - a black comedy about a slightly twisted girl who keeps hat boxes in her bedroom but mysteriously doesn't ever wear a hat. It is written in first person from the point of view of the twisted girl (her diary, in fact) and it is a really amusing and thrilling read. My first thought was how brilliant these stories would be for a commute. Or even as a palate cleanser between novels (brain cleanser?). My tube journey is around 15-20 minutes, depending on how delayed the Northern Line is, and It's In The Box was the perfect length to start and finish within that journey. I can definitely see myself downloading one or two others for some fast-paced tube entertainment. If you fancy a short, sharp story that's full of punch I would really recommend checking out LitBits. 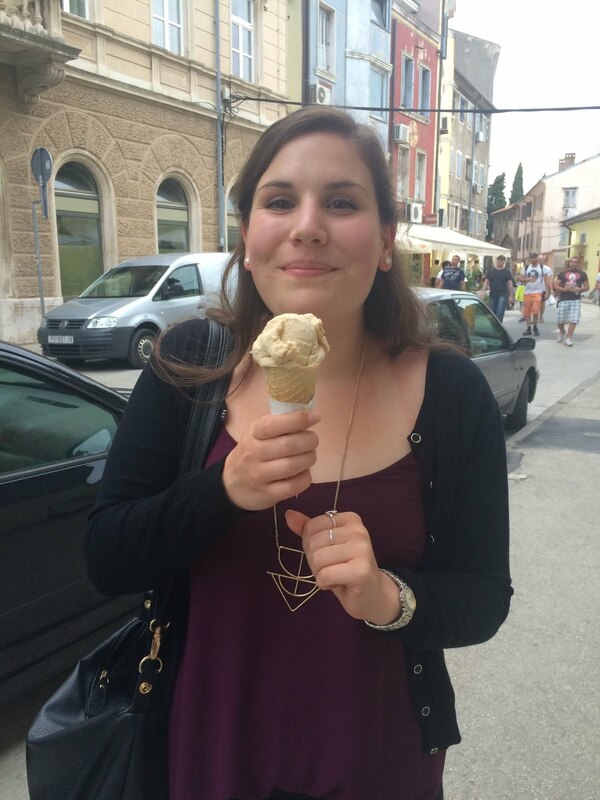 I'm certainly pleased twitter introduced us - find them at @LitBitsStories. I'm going to check it out, too! Thanks! PS. I love that they frame it as "quick escapes for busy people." Sounds good to me!